There is not one but several types of HIV. Although HIV-1, which is the most common, wreaks havoc in infected populations, this is not the case for HIV-2 which less frequently leads to the development of AIDS. But why does the immune system do a better job of fighting this version of the virus? Researchers from Inserm and Institut Curie looked at this question. 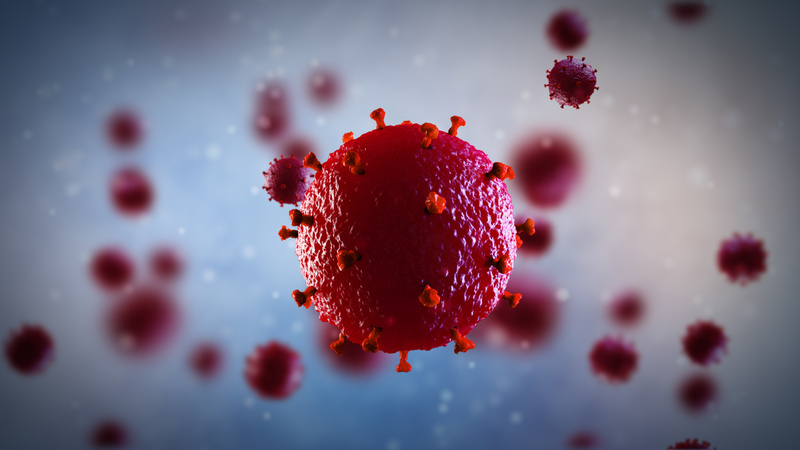 Researchers from Inserm and Institut Curie identified the NONO protein, a detector which is more sensitive to HIV-2 and responsible for direct recognition of the virus by the immune system. This work, published in the journal Cell, provides a better understanding of the natural control of HIV and paves the way for new progress in the search for a vaccine for this virus. AIDS develops when the immune system of an HIV-positive individual becomes unable to fight infection and becomes dramatically weak. The majority of people infected and not treated develop fatal AIDS. But in some cases AIDS does not develop in certain untreated HIV-positive individuals. This explains the existence of several forms of HIV. Although HIV-1, which affects 25 million people, without treatment leads to AIDS in 99% of cases, this is not the case for HIV-2. This particular form of HIV is very close to HIV-1 but differs in terms of genetics. 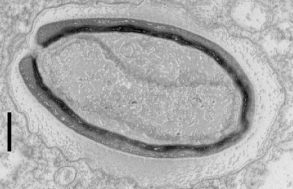 It is found mostly in West Africa and affects 1 million people. HIV-2 leads to the development of AIDS in fewer than 25% of cases, has no impact on the life expectancy of most people infected, and proves to be difficult to transmit to others. 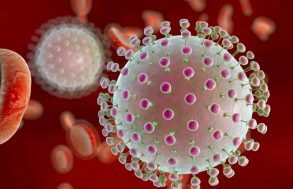 Furthermore, HIV-positive individuals with the HIV-2 form of the virus, and who also contract HIV-1, show improved resistance to the latter. Researchers from Inserm and Institut Curie in Unit 932 Immunity and Cancer (Inserm/Institut Curie/PSL University/Paris Descartes University) studied the reasons for the immune system’s better control of HIV-2. In 2010, this research team had already shown that dendritic cells – the immune system’s “sentinel” cells – were able to detect HIV-2 much more efficiently than HIV-1. In order for the immune response to be effective, there needs to be good immune recognition. Based on this observation, the researchers sought to understand the molecular mechanisms involved in the dendritic cells’ recognition of HIV-2, and to find out why this recognition is effective in comparison to that of HIV-1. They thus discovered that the NONO protein, located in the dendritic cells, acted as a detector able to recognize the internal casing (or capsid) of HIV-2 a lot better than that of HIV-1, and as a result to trigger an immune response to fight the virus. The capsid – which surrounds the genetic material of viruses – is made up of proteins, and NONO is apparently able to recognize a specific protein pattern of the capsid of HIV-2.